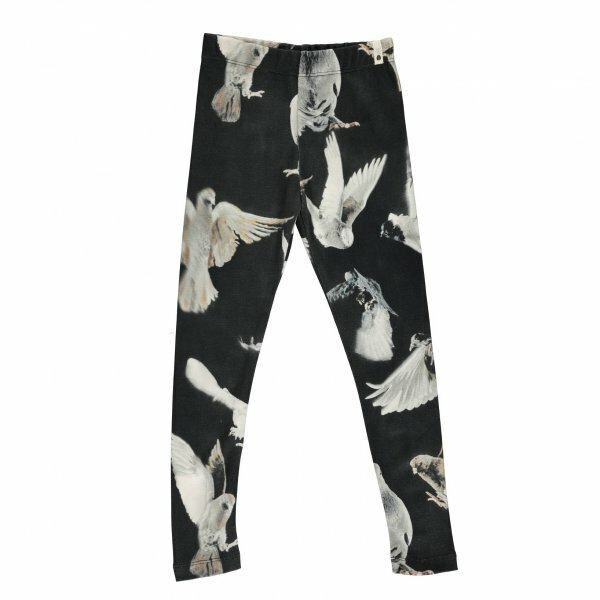 Adorable leggings by Popupshop, Denmark with a cool all over birds print. Made from soft organic cotton. * Washing instructions: Machine wash at 30 degrees. Popupshop prints are digital prints with ecotext colouring without any heavy metal dyes. 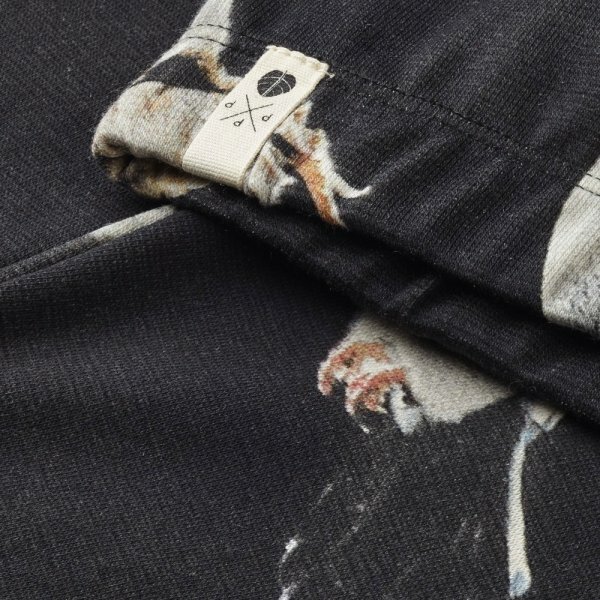 To prevent polution and unnecessary chemicals in the garment the print has not been through any hardness wash or silicon wash. Therefore expect the print to be a little dush after first wash. This will only happen after first wash.